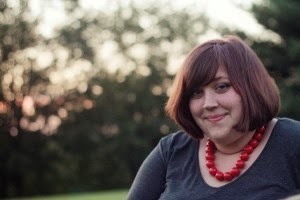 Bittersweet Enchantment: Cover Reveal: SALT by Danielle Ellison [ @EntangledTeen ] Exclusive Excerpt + Giveaway! 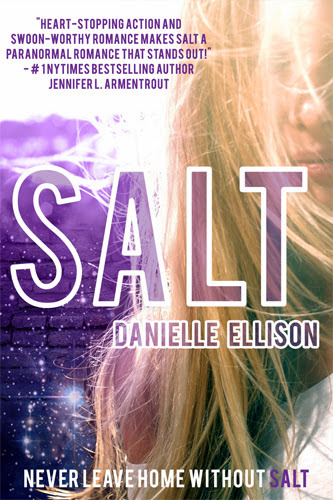 Cover Reveal: SALT by Danielle Ellison [ @EntangledTeen ] Exclusive Excerpt + Giveaway! SALT comes out in August 2014, and then it's sequel. In October 2014, FOLLOW ME THROUGH DARKNESS (book one of the BOUNDLESS Trilogy) comes out. She's got a busy few years! Thank you for stopping by! What do you guys think of the cover? the excerpt sounds good. the cover though is pretty generic, even though it is pretty. I love the colors in the cover. The excerpt makes me want more!